Glowing skin, luxurious locks and kissable lips--just a few items on every bride's beauty checklist for her wedding day. We've rounded up some of the newest products that are sure to be a winner in your wedding prep arsenal. 1. Lash Out: Long, strong and luscious eyelashes are a no-brainer, whether you are a bride-to-be, mother-of-the-bride, wedding guest or just living your vida loca. neuLash goes to work packing in moisture, amino acids, peptides and Panthenol all of which work together to improve flexibility and durability all while creating longer and fuller lashes. 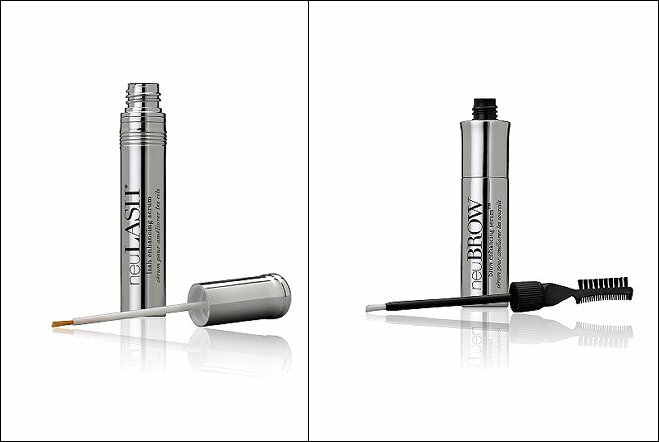 Pair it with neuBrow to build up thinning eyebrows for a fresher and more youthful appearance. 2. 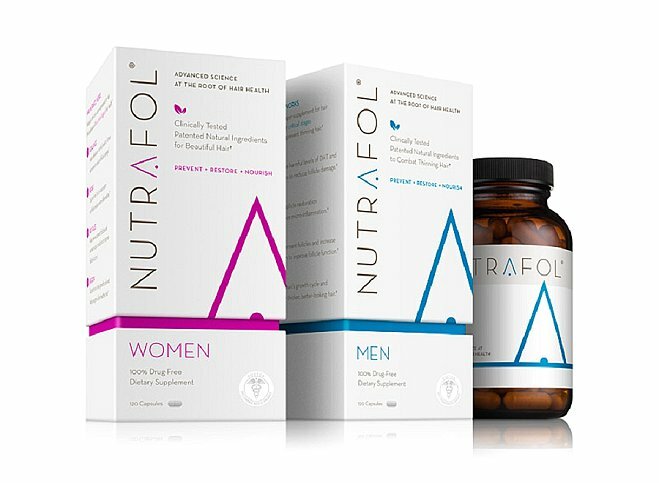 Love Your Locks: Fight thinning hair with Nutrafol's plant-based vitamins that work to restore and revitalize hair creating thicker, faster-growing and healthier hair. And it's super easy with the Sunergen Complex (the company's propietary blend) all packed in small capsules that you can add to your daily routine. And with formulas created for men and women, it's a great plan for both grooms and brides. 3. 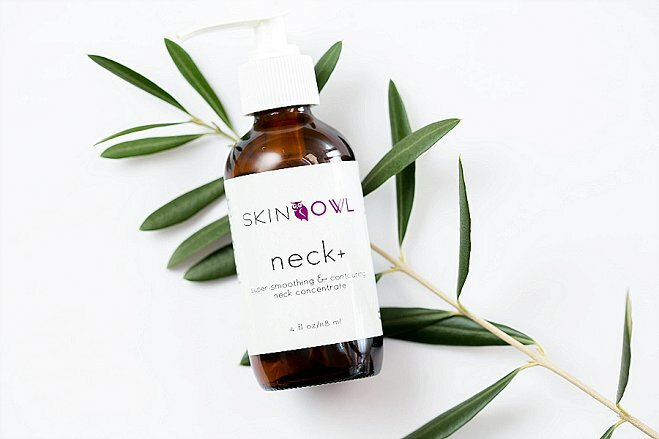 Skin Deep: SkinOwl tackles the dark spots, creases and contouring with their new plant and flower-based compound Neck+. A must for bride's planning on wearing a strapless bridal gown, this restorative, herbal infused-oil was developed for the neck, shoulders and decollete with the goal of smoothing, quenching and toning the skin. Added bonus? It also helps reduce redness. 4. Tone Up: If that fresh, dewy look is your goal, then Circ Cell's Dew pH Perfector is a must. Boasting lactic acid to balance the skin's pH and 10 hydrating amino acids, this formula goes to work sooting redness, minimizing pores and even helps the appearance of sagging skin (rave reviews for use on arms and even buttocks to battle sag!). And you can't beat the versatility, use as a primer for makeup, sweep across the face to refresh your skin mid-day or dab on as the final step in your look. 5. Kiss Me: Long-lasting, smear proof and deep color are a bridal must and we can't be more on board with a lipstick than Ice+Jam. Developed by two childhood best friends, Jam Murphy and Ivy Evans these smooth, deep colored lipstick does it all: plump (without any stinging sensations) and moistures. Using an all-natural proprietary ingredients (sans any parabens and glutens) that include cupucua butter for moisture and a secret all-natural lip plumper, this hip lipstick fuses with your individual pH levels to reveal a different shade of the given color on every person. Vibrant shades with cool color names makes it all the more fun to wear (think WhostheDaddy and Motherflocker). And perhaps best of all is that it is truly long lasting lip color that never feels cakey or creates that dry lip feeling. Pucker up!